No matter what you think about Bella, this is way out of line. Just an FYI: Bella Thorne is not okay with people using 'unflattering' pictures of her to purposefully body shame her and she WILL destroy you if you attempt to even try it. A few days ago, blogger Perez Hilton uploaded this picture of Bella Thorne to his Instagram alongside the caption, "Fill in the blank! @BellaThorne __________." Fill in the blank! @BellaThorne __________. 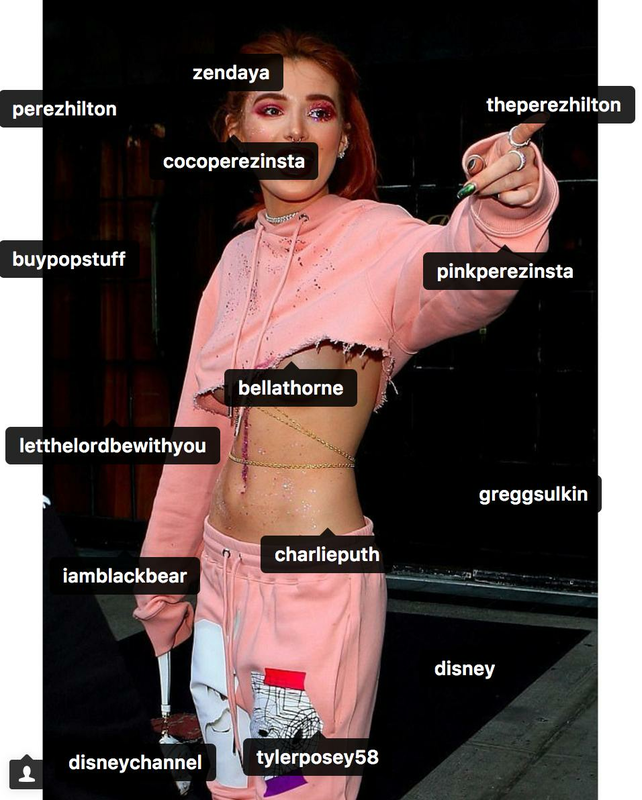 Not only did Perez add a caption that encouraged and invited his followers to make horrible, body shaming and offensive remarks about Bella's appearance in the photo (which, of course, they did), he tagged all of her ex-boyfriends, former co-star Zendaya and the Disney Channel. This is apparently something he does with every photo to help maximise the amount of people who see the picture but when paired with the caption, it's absolutely awful. People caught wind of the comments under the photo and accused Perez of setting Bella up with a string of negative comments from his followers about her body to which he replied 'I disagree. xoxo'. 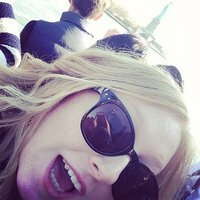 Bella then entered the ring to unleash her feelings on the choice of 'unflattering' picture and set the record straight about her feelings on the exploitation of her body image for clicks and views. Perez later responded and apologised for the 'misunderstanding' but then also later revealed that he would 'do it again'... which he did a few days later with Ariel Winter. That was just so the photo would come up in more searches. Didn't occur to me you would interpret it that way. Sorry again. *sighs* This needs to stop.